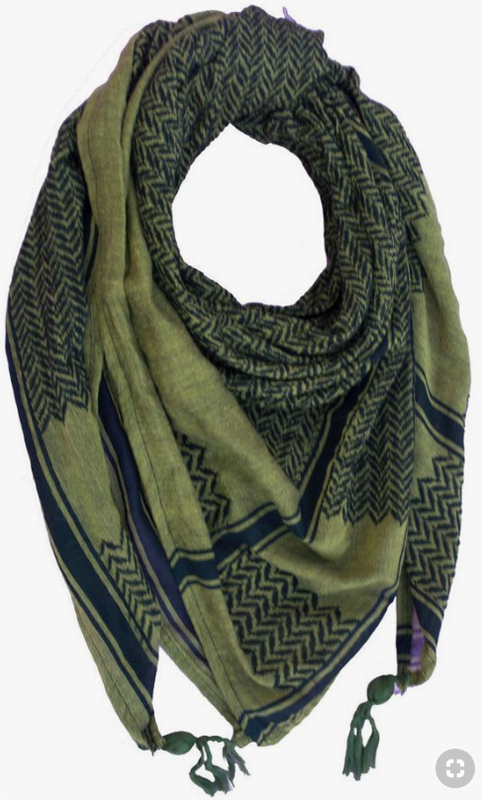 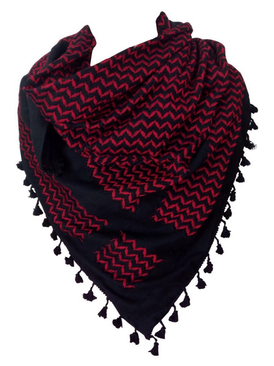 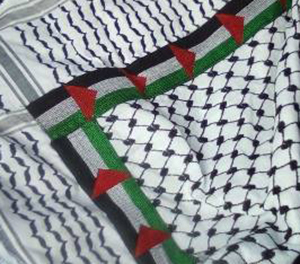 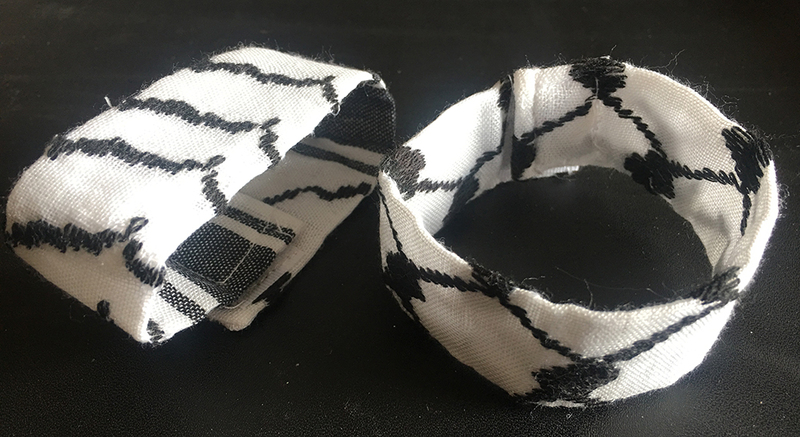 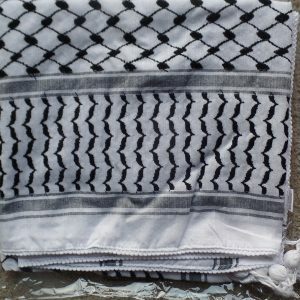 Included in the selection is an embroidered version with the Palestinian flag. 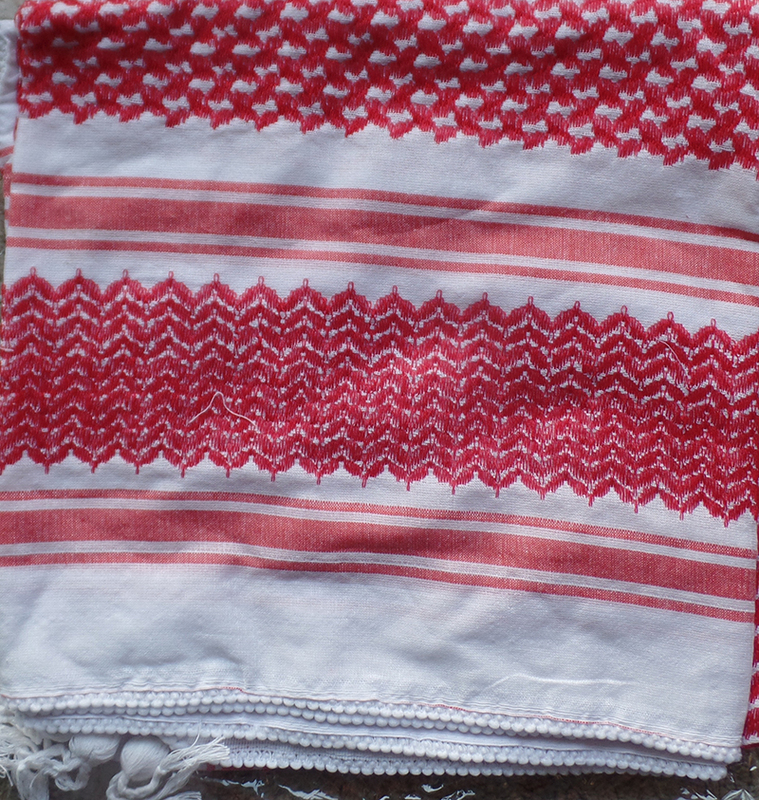 Embroidery done by women in Hebron. 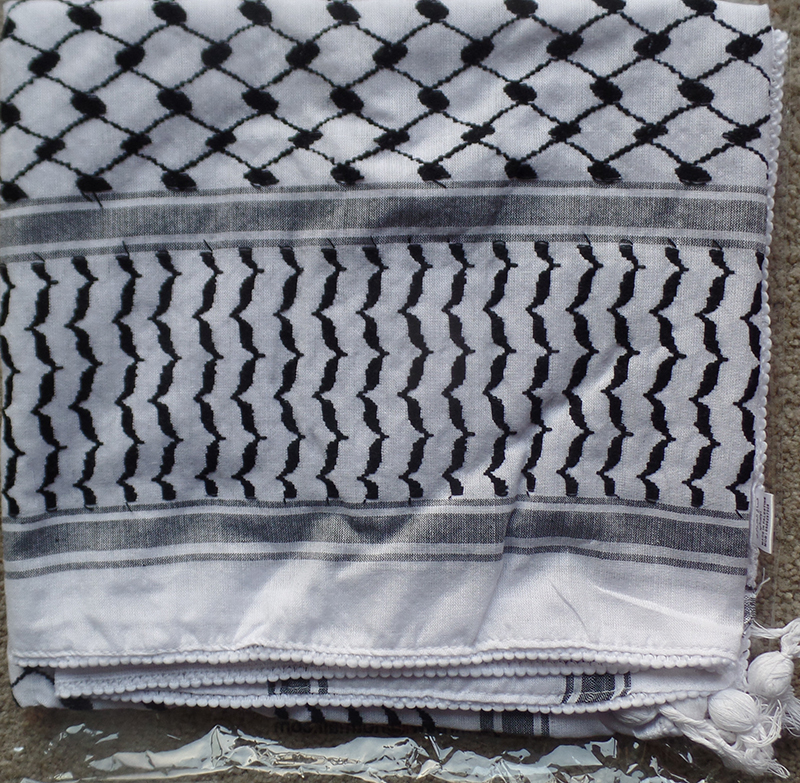 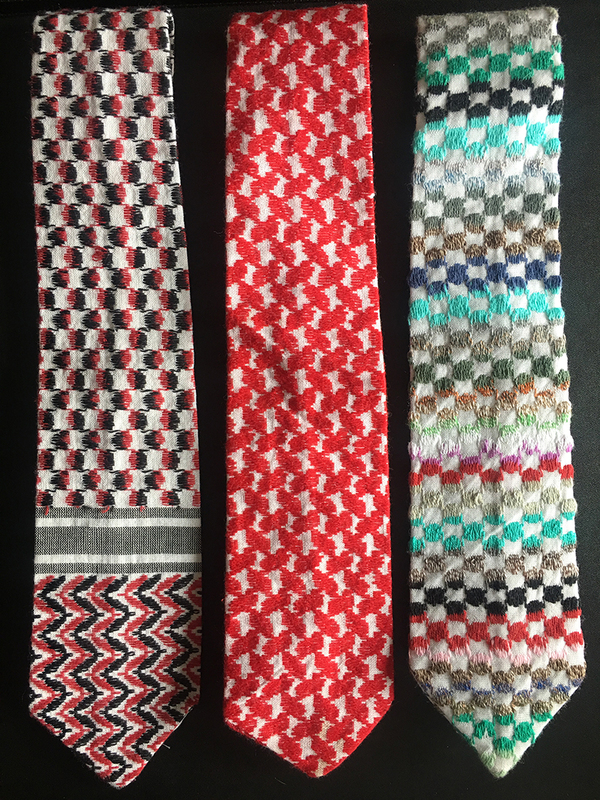 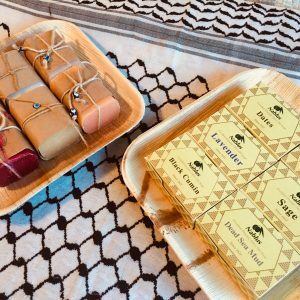 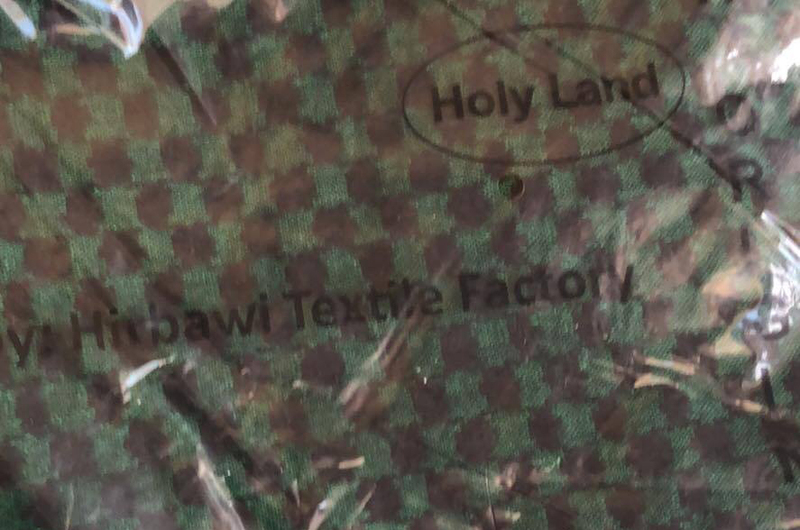 The ties are made by Adham of Ramallah.